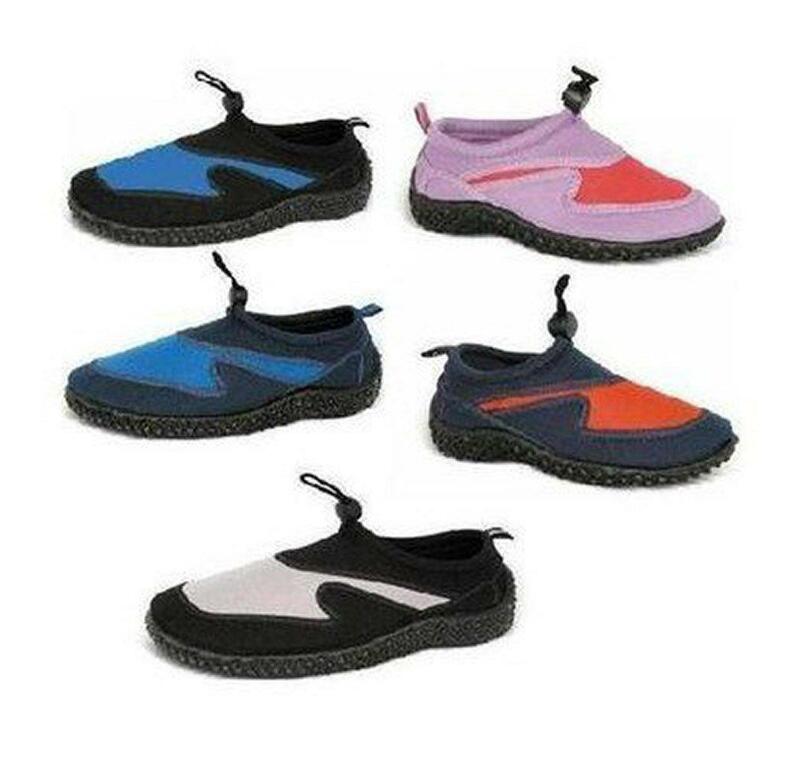 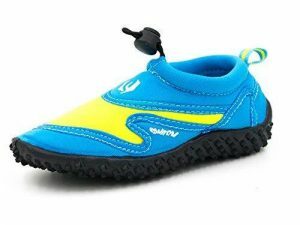 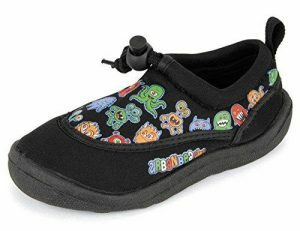 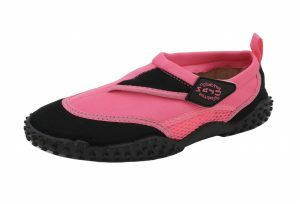 Made by osprey these neoprene surf shoes are ideal for the beach or around the swimming pool as they have a rubberised flexible pimpled sole which helps with grip. They are great on the beach whether it is hot sand or pebbles and ideal for rock pooling. 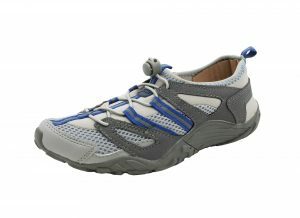 They have an adjustable toggle which means they can be easily tightened when used to swim in.